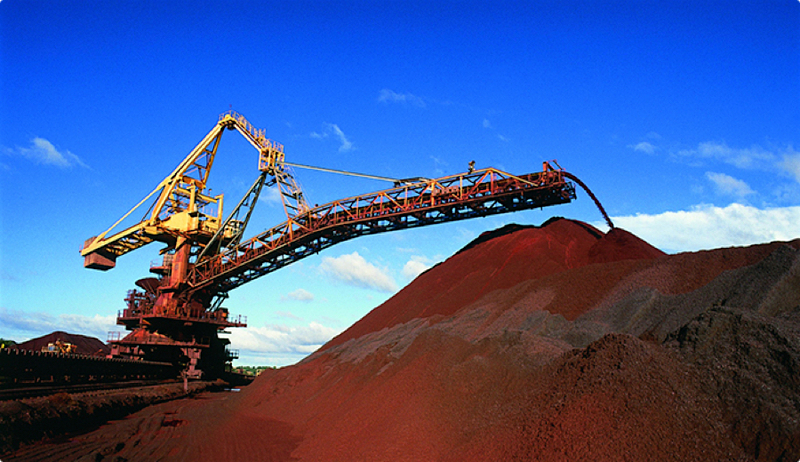 RIO DE JANEIRO, Nov 2 (Reuters) – Chinese demand for top-quality iron ore from Brazilian miner Vale should stay strong despite trade tensions with the United States, helping the world's top iron ore producer keep its prices for its highest quality ore above $90 per tonne in 2019, an executive said. "Vale's ore should keep trading above $90 (per tonne)," he told Reuters. "China's flight to quality is inexorable." Beijing's efforts to clean the Chinese skies by clamping down on polluting steel mills has fueled demand for high-grade iron ore, which boosts productivity and limits emissions . "What will define Chinese demand for iron ore is continued urbanization, infrastructure investments, auto production," Siani said, adding that the Chinese government tends to stimulate internal demand when the economy slows down. Siani said a business plan for Samarco, a joint venture of Vale and BHP Ltd in Brazil, had been sent to the company's creditors this week, a key step toward resuming operations at the troubled iron ore mine. The Samarco mine has been paralyzed since 2015, when a tailings dam burst, killing 19 people and devastating a major watershed in Brazil's worst man-made environmental disaster. Vale, the world's largest nickel producer, is still struggling with plans for that segment. The company has been seeking without luck to find a partner to invest in its New Caledonia nickel mine. Speculation has swirled over whether it could mothball the project. "I would say the pendulum is swinging more in the direction of keeping the asset (operating) because of its strategic importance to the electric vehicle market," Siani said. Siani ruled out investing in lithium, reiterating that the company was seeking out small, cheap acquisitions near current operations, in minerals that the company already mines.